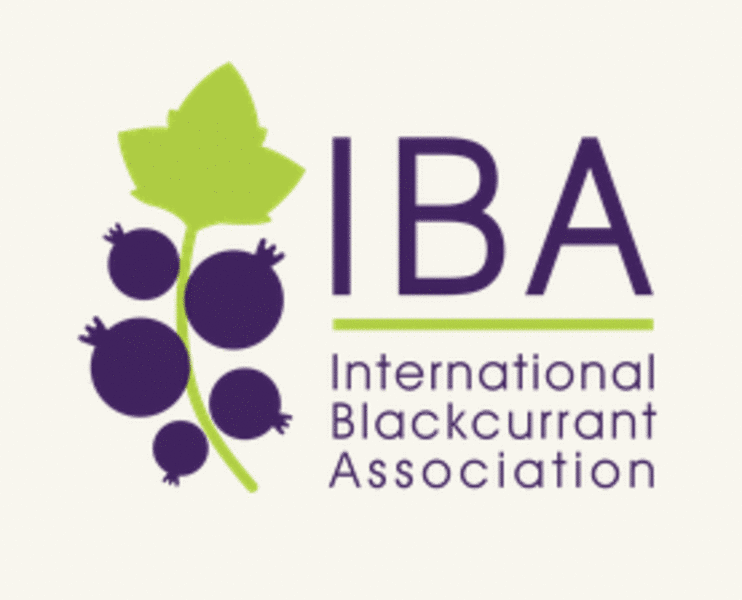 GoodBerry partner Dorota Jarret from the James Hutton Institute presented the project and also the new animated film during the 2018 International Blackcurrant Conference in Angers, France. 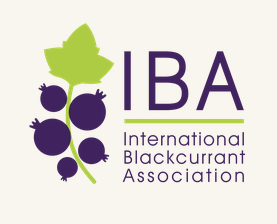 While the first and second meeting day focused on growers with technical presentations, panel discussions and farm visits, on day three, researchers from diverse fields such as agronomy, health and marketing presented their work during the International Blackcurrant Association (IBA) Annual Meeting. Overall the conference was attended by 160 professionals from the berry industry. Next to being known for its impressive castles, the Loire Valley is an important region in France for horticultural production. Among fruit trees, berry fields are also a recurring compound of the scenery, making Angers the capital of the region a perfect location for this year’s meeting.